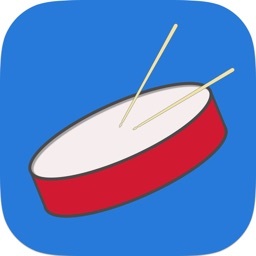 Drum Gym is an app that provides you with the tools you need to be creative and musical in your drumming. It achieves this goal in three progressive stages. 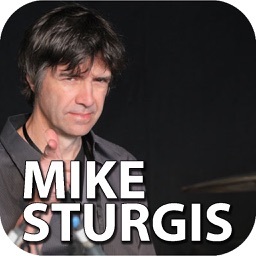 First, you will cover a comprehensive overview of all the essential snare drum rudiments and their various components. 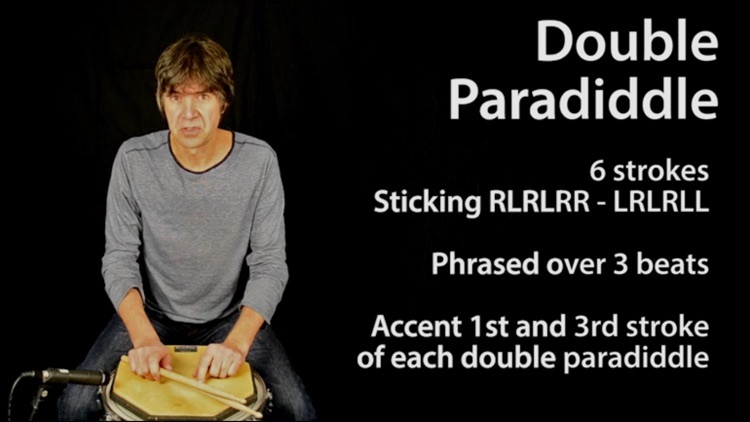 Next, the rudimental vocabulary is combined into exercises that are more complex and challenging. 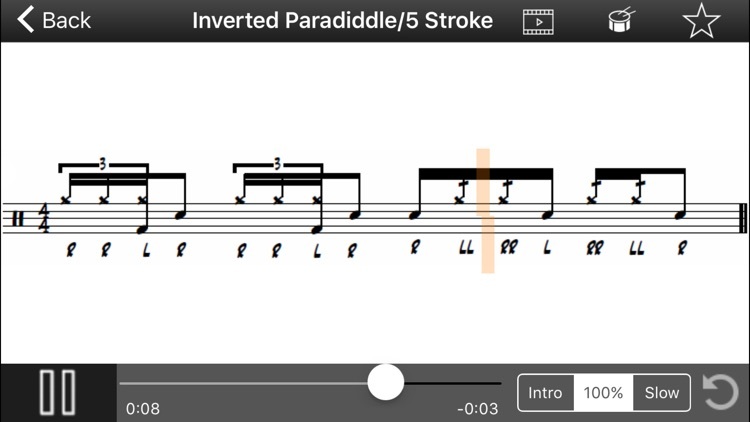 These exercises cover a range of rudimental combinations across different subdivisions and are designed to further your technical and musical approach. 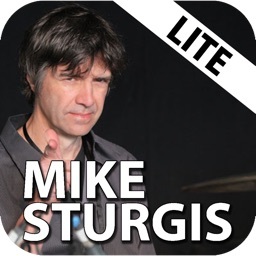 Finally, we take some of the rudiments that we’ve covered and apply them to the drum kit in a variety of patterns and fills. 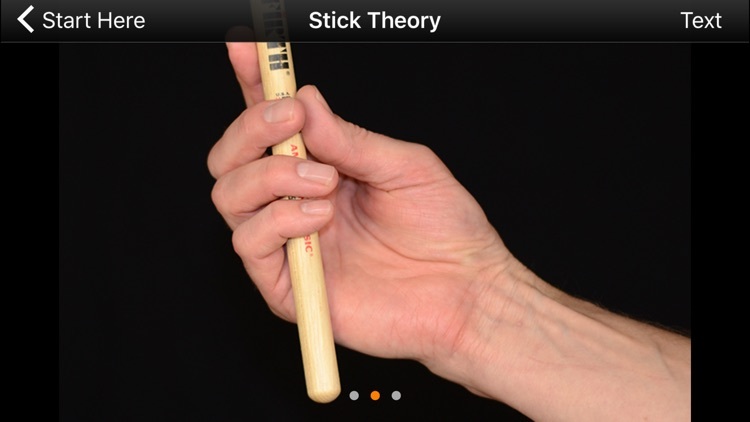 These ideas will allow you to take the skills you’ve acquired through learning the rudiments and create a dynamic musical vocabulary. 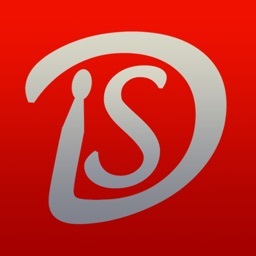 Drum Gym provides you with some innovative and interactive options on how to approach your learning. Each exercise starts with an explanation of the content, with the important points of each exercise written out for your convenience. Next, there is a demonstration of the exercise at a fast and a slow tempo that simultaneously features scrolling notation. After that, you can move into the practice section of the exercise and play along with the audio loop and click track at any tempo that feels comfortable. 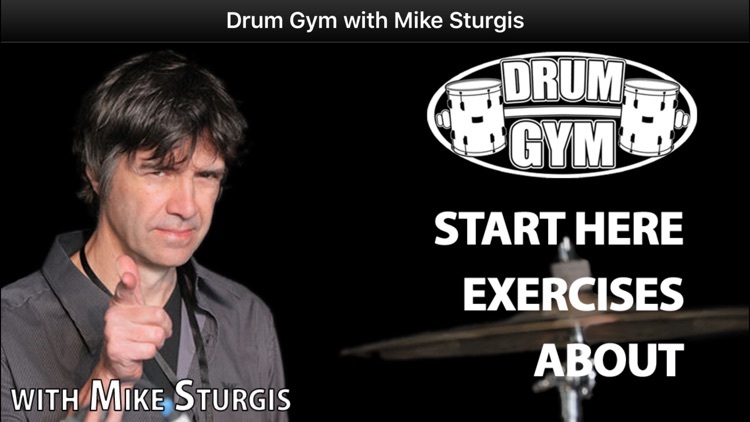 You can adjust your mix between loop and click, and also mute the individual voices of the kit for increased flexibility in how you hear and practice each exercise. 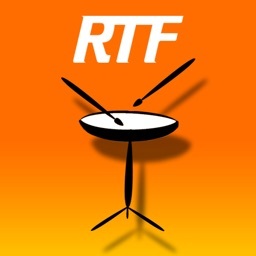 In addition to scrolling notation, the practice section in each exercise features a bespoke graphic that clearly indicates which drum or cymbal is being struck and which hand should be doing the striking. 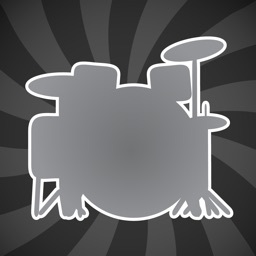 Because of the progressive nature of its content, Drum Gym is suitable for the beginner who is learning the rudiments for the first time or the intermediate to advanced player who is looking to refine and enhance their knowledge of the rudiments and explore their application to the drum kit. 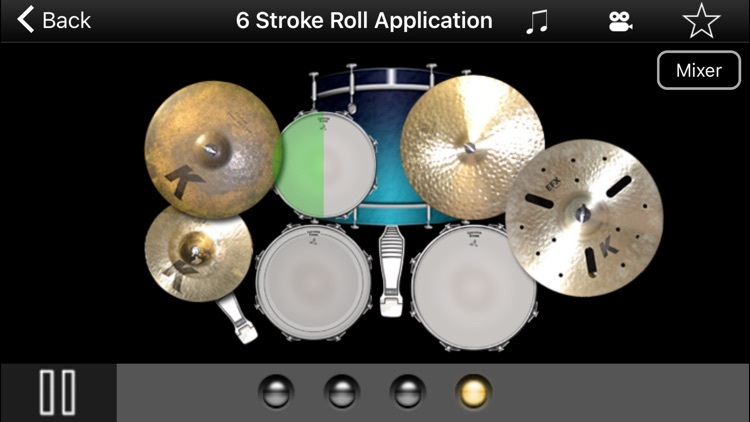 The mixture of tutorial and demonstration videos along with the interactive practice section for each exercise make this the ideal app for studying drum technique and applying it creatively.